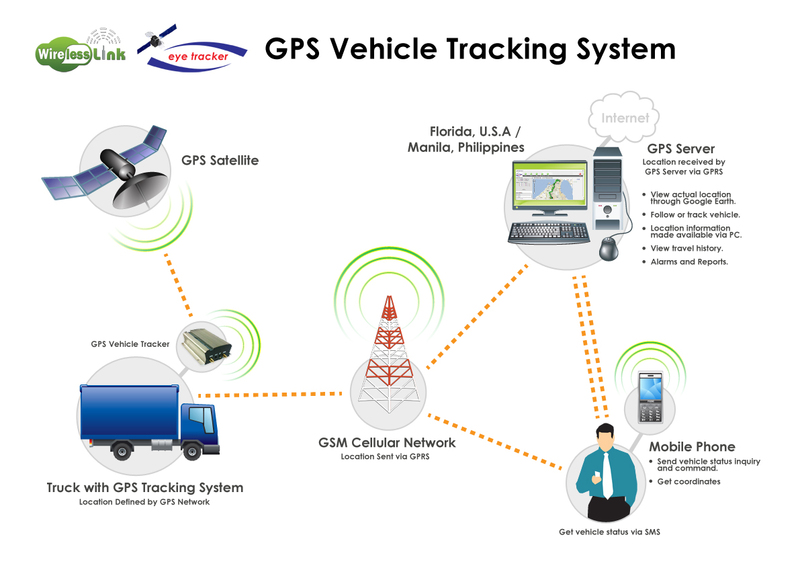 Vehicle Tracking System is a simple electronic device which is installed in a vehicle to enable the owners or a third party network to track the vehicle's location and positioning. 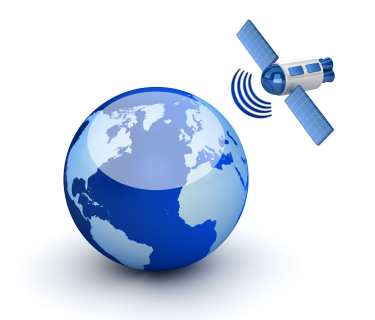 Our RIS vehicle tracking system uses Global Positioning System (GPS) modules to track and show accurate location of the vehicle. This electronic system combines a communication component such as cellular or satellite transmitters and receivers to communicate the vehicle’s location to remote users. The Vehicle position information can be viewed on Google maps via Internet or any specialized software. 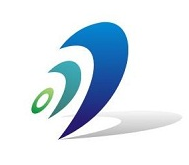 We are developing GPS Tracking Software according to the customers based requirement.